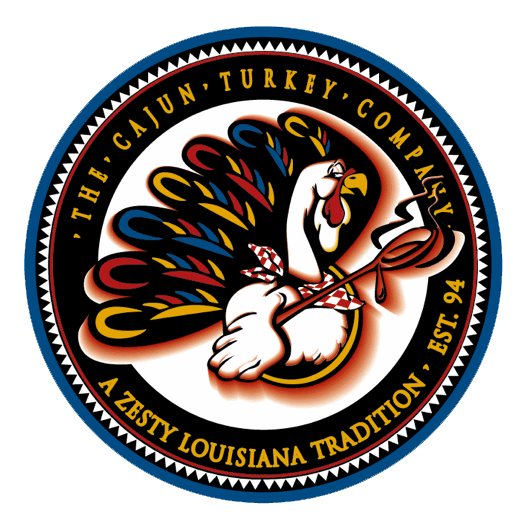 Pork Tenderloin Stuffed with Cream Cheese, Jalapeno's and wrapped in B – The Cajun Turkey Co. WOW!! This is a new creation and I must say I'm very excited about it. It's simple, we take a 1.25-1.5 lbs pork tenderloin, butterfly it open, then spread cream cheese, and a few small sliced jalapenos, close it shut, and wrap it with hickory smoked bacon!!! When you receive it, all you have to do is bake it at 375 degrees for about 35/40 minutes. This is an outstanding appetizer or a great entree. It's moist, it's tender, and it is very good Simple to cook Can be grilled but, personally it's best in the oven. Feeds 2-6 people. Arrives fresh and requires cooking.